In 2015 David Wilkinson was in the (he thought) final stages of writing a book. As his daily work was getting in the way of the writing he decided to shut himself away and just focus on the writing. However he had two problems. The first was his coaching and consultancy clients. He really didn’t want to lose touch with them as they represented his livelihood. 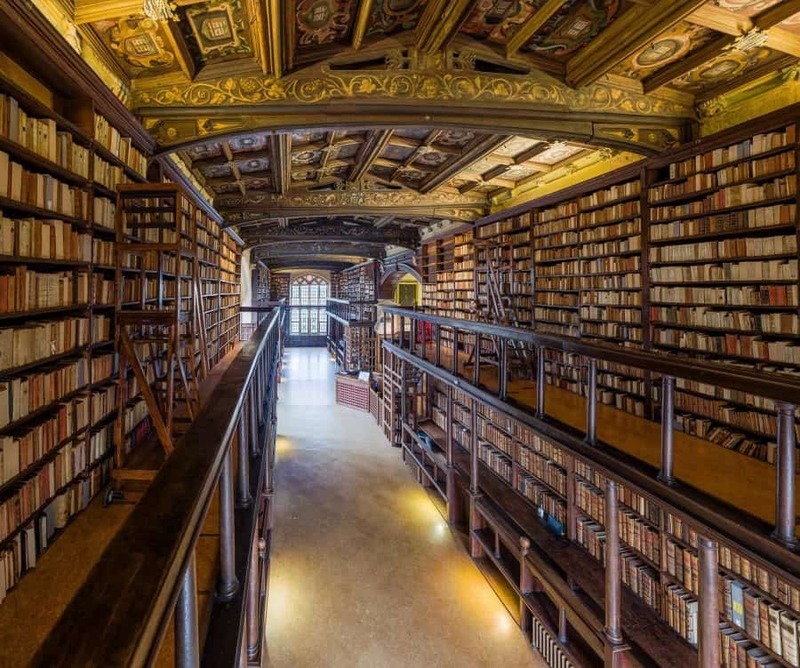 The second problem was that he was continually having to break into his flow to go to the Bodleian Library to find and retrieve research findings for his book. In order to solve the first problem of staying in touch with his coaching and consultancy clients he put them all on his own mailing list to reduce the amount of time he was going to have to spend communicating with them. He then decided the quickest way to to do this was to send out small research snippets from the material he was writing about, on a regular weekly or bi-weekly basis, just to maintain contact. The second issue of getting access to the research was not quite as simple. The problem is that, as any researcher will tell you, most of the world’s research is locked away in tend of thousands of academic journals. However most of these journals can be accessed through a series of over 247 specialist research databases spread around the world. Now universities like Oxford for example have a specialist search database that interrogates the other 247. However you normally have to be in the library to access this. Then you have to search, find research articles that are in the ball-park area of what you are looking for and then filter them down to get something useful and applicable. Whilst he was thinking about this problem he went into the Oxfam bookshop in St.Giles in Oxford for a ‘fix’. Whilst he was browsing he stumbled across an old book called “Building Database Applications on the Web with Visual FoxPro and Web Connection” in the £1 basket. Thinking ‘how hard can this be’ he took the book home and within the space of a week, with no coding experience, built a small app that he managed with a bit of digging to connect first to one then two research databases. Pretty soon he had access to over 50 research databases and was able to run searches on all of them together. Pretty much by the end of the month he had almost every database connected. He then wrote a small and very clumsy algorithm (later to be refined by proper programmers) to perform the actual searches, filter the results and bring him the research abstracts of pretty much anything he needed. And so the writing continued alongside the pretty much automated ‘Hey don’t forget me’ emails containing the research snippets. And then the reply emails started…. “As most of these didn’t actually necessitate a reply that was largely fine” David explains. Anyway by Christmas his writing came to an abrupt stop with the need to go out and earn money and the University marking was piling up. So he stopped sending out the emails. It was at this point something unexpected happened. “I thought I’ll stop the emails as I was back in the land of the living and I didn’t really need to be producing them any more. Within three weeks of the emails stopping my mail box filled up with emails from people saying things like “What has happened to the emails” and “I look forward to the emails every week, don’t stop” and “Is there any way you can keep sending these to me?” At first I dismissed this as I was busy. Then in January 2016 I sent out an email asking if anyone would pay for them? 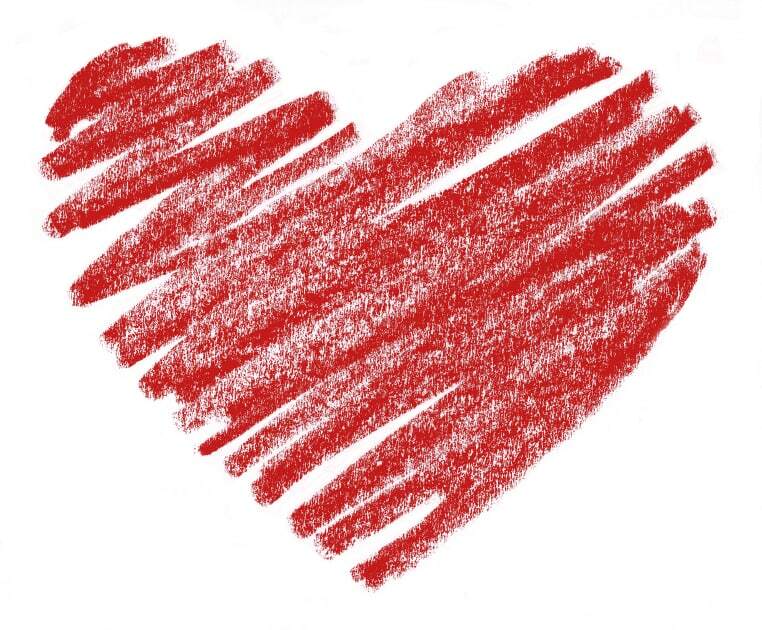 I was astounded as just about everyone said yes!” David explains. Why did they like them? And so the Oxford Review was born. Since February 2016 The Oxford Review has made 1000’s of professionals more knowledgeable and given them the evidence to make quite stunning changes in their organisations and practice. 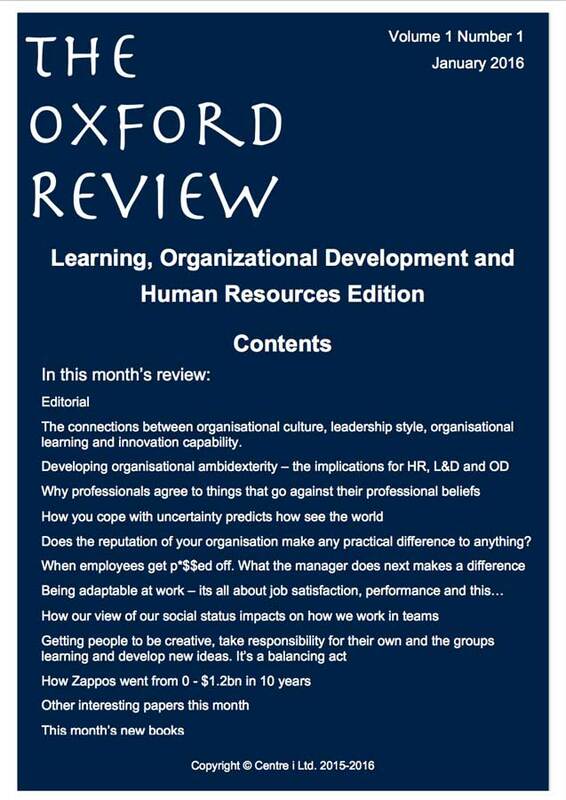 Not only are leaders and managers using The Oxford Review but heads of Human Resources, Organisational Development, Learning and Development, consultants and coaches have and are finding it an indispensable resource in their day-to-day work. 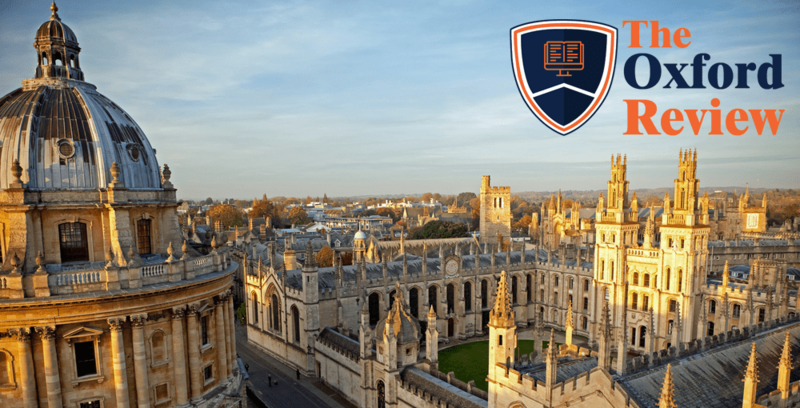 You should really be getting the Oxford Review every week to keep you up-to-date with the very latest research, ideas and thinking from around the world.